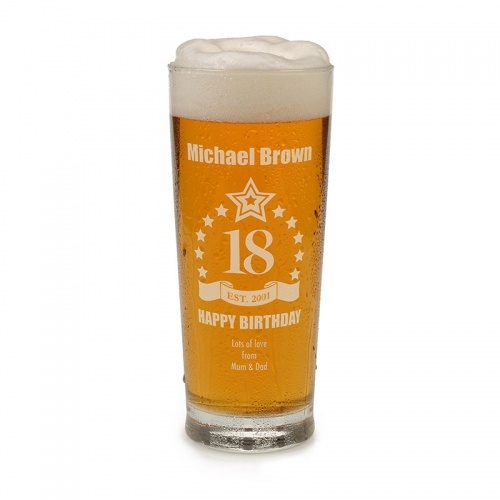 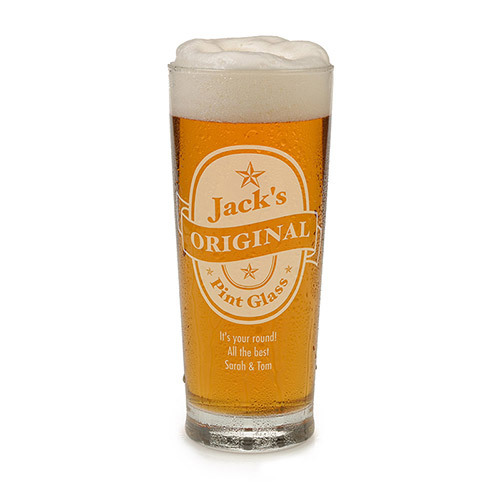 Classic straight-sided one pint beer glass with 18th birthday motif that can be personalised. 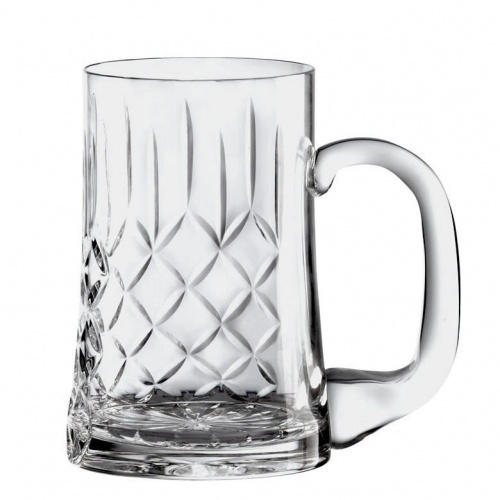 Classic straight-sided one pint beer glass with 40th birthday motif that can be personalised. 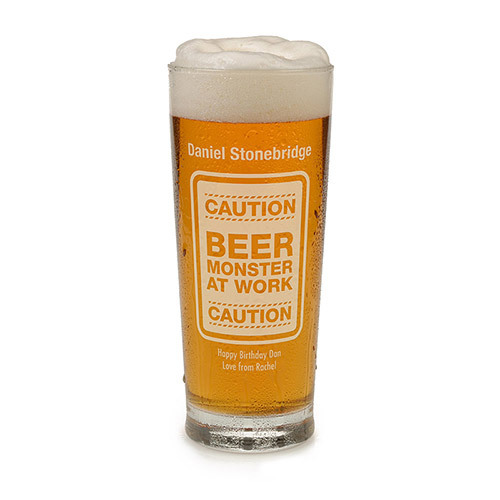 Classic straight-sided one pint beer glass with 30th birthday motif that can be personalised. Classic straight-sided one pint beer glass with '40 Great Years' motif that can be personalised. 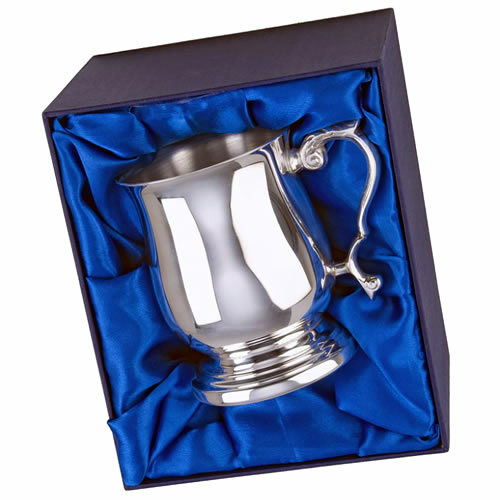 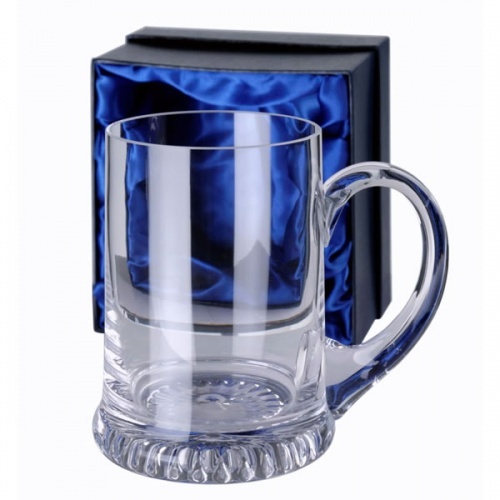 A choice collection of quality tankards and beer glasses in a range of materials and finishes, all ideal engraved as personalised gifts and all offered with free engraving. 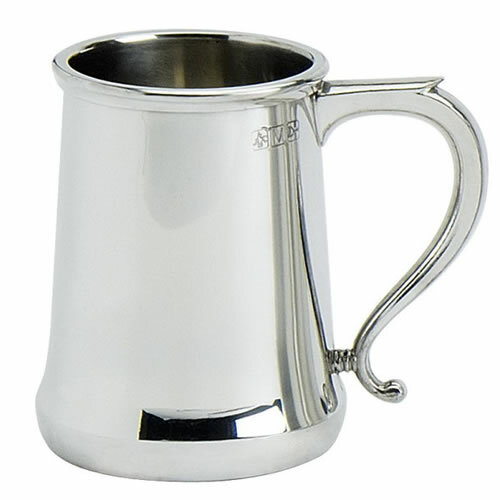 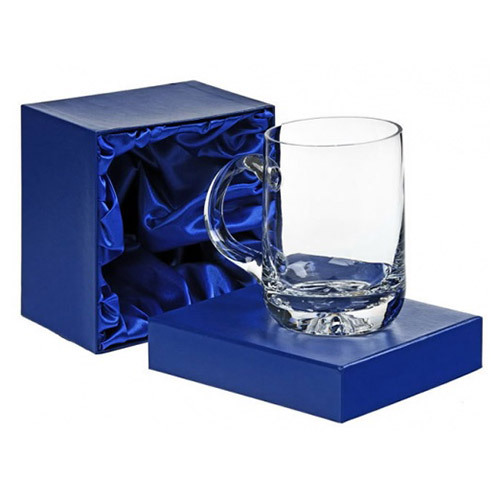 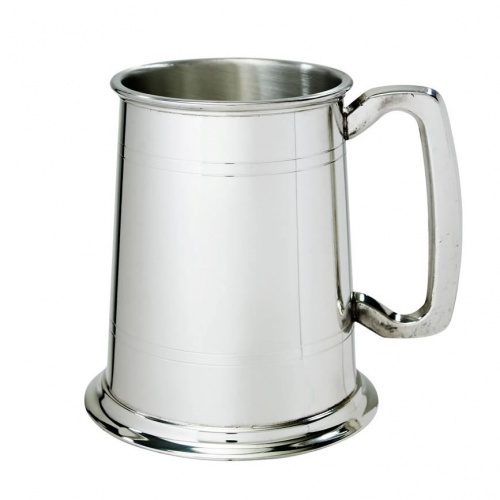 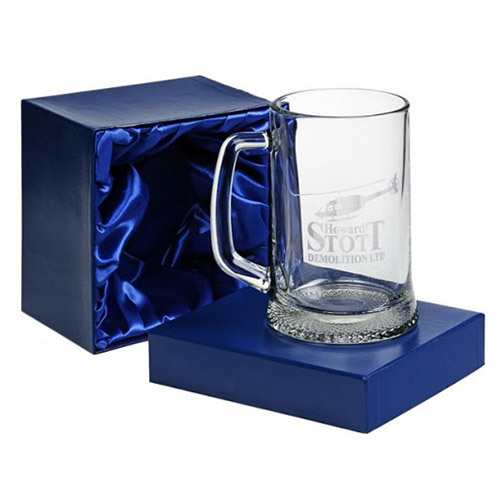 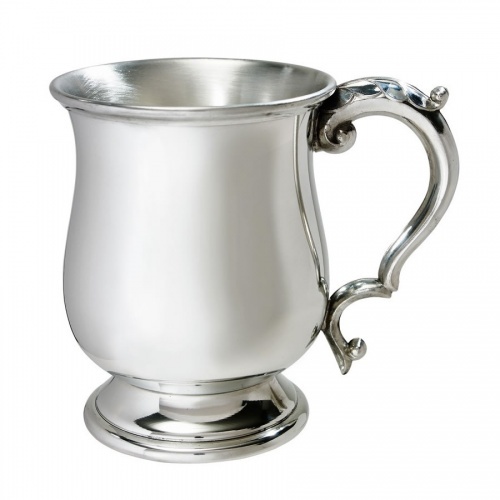 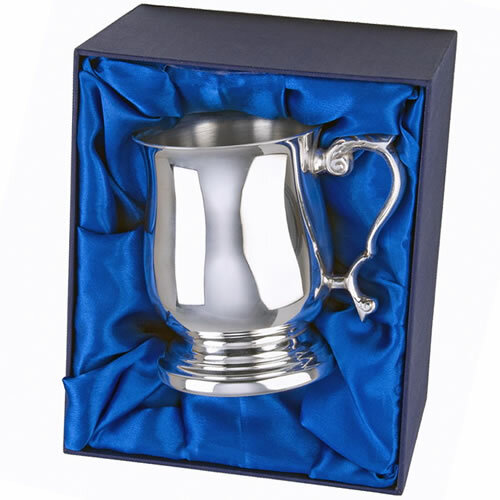 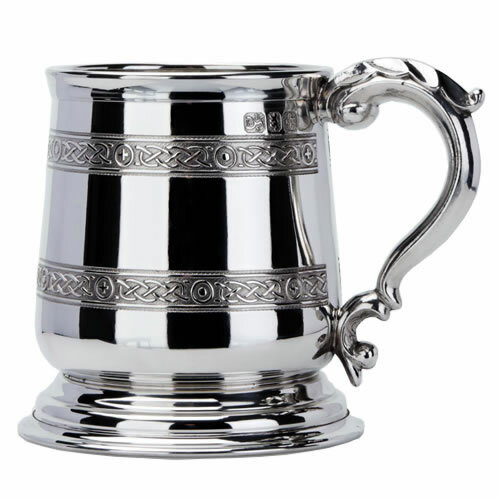 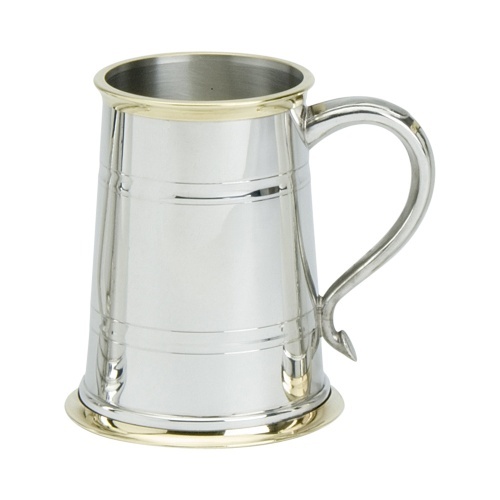 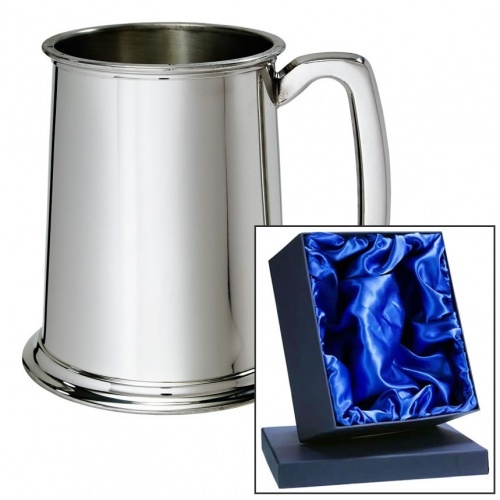 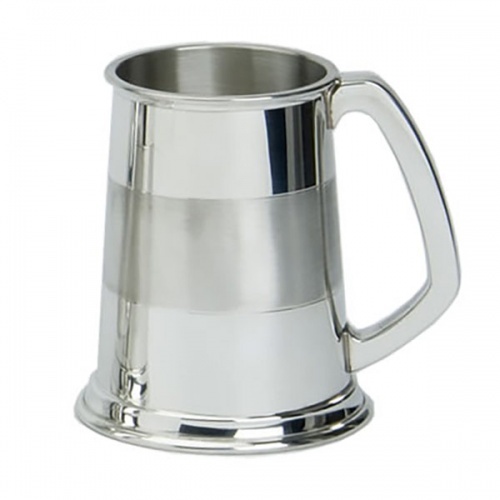 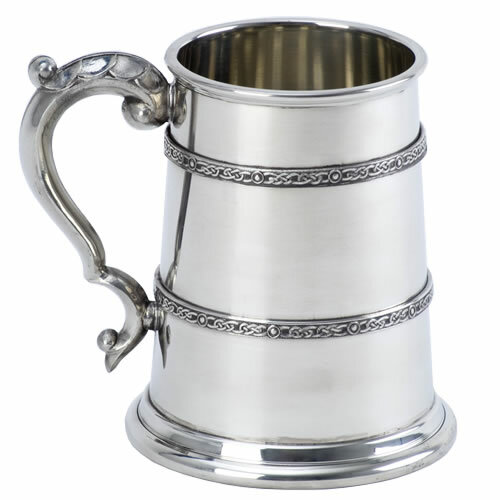 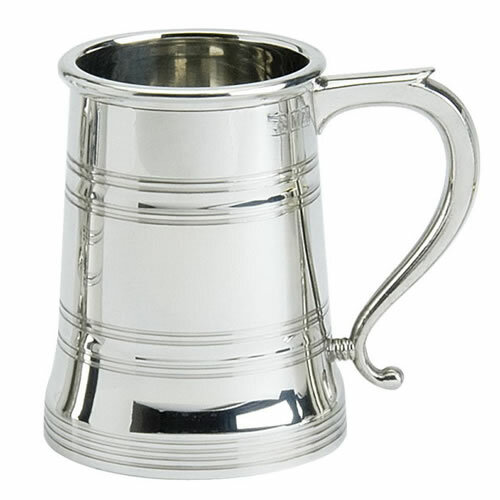 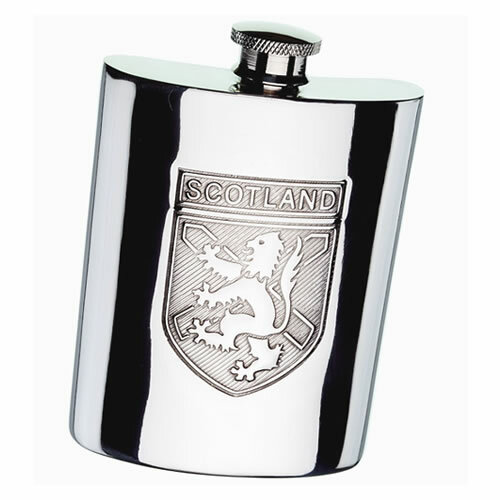 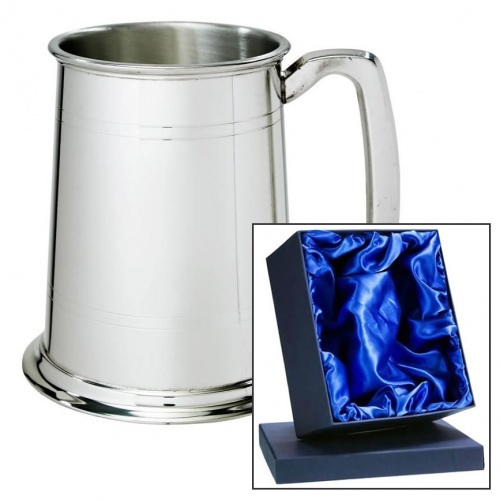 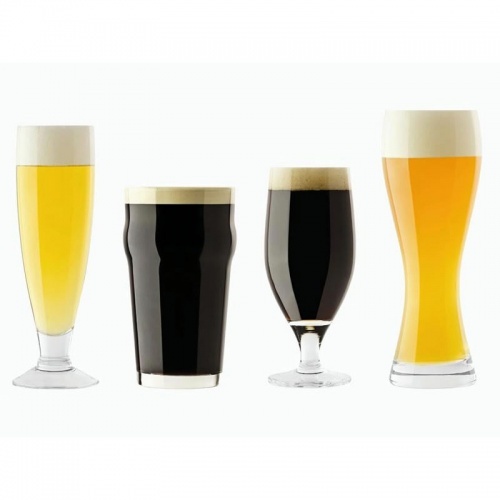 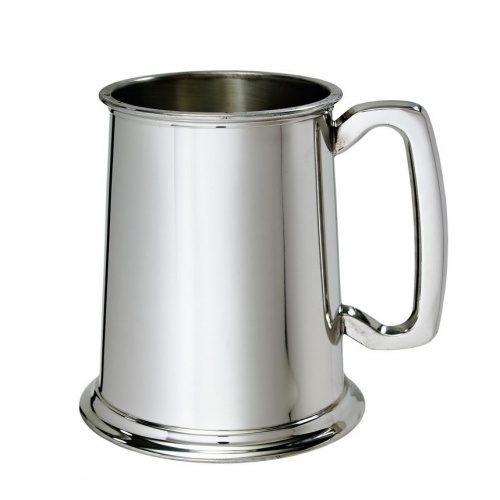 This range includes pint and half-pint tankards in glass and crystal, and pewter or silver plated finishes.